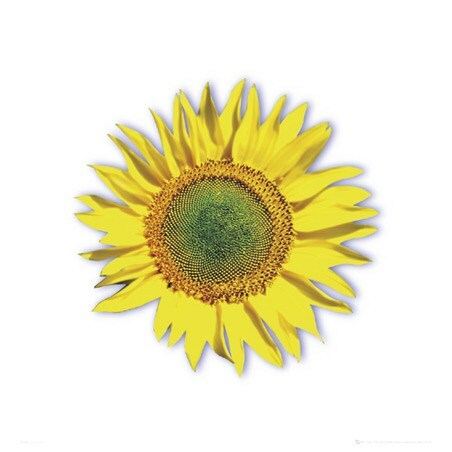 Flowers Photography Print: This solitary sunflower art print is a precise reproduction of the artist’s original painting or illustration and captures the stunning and vibrant colours of the original artwork. 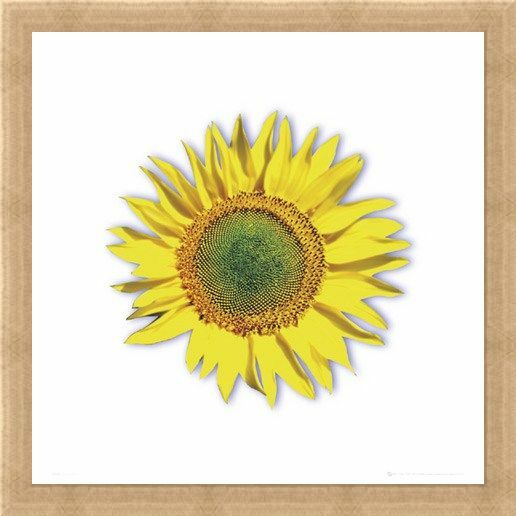 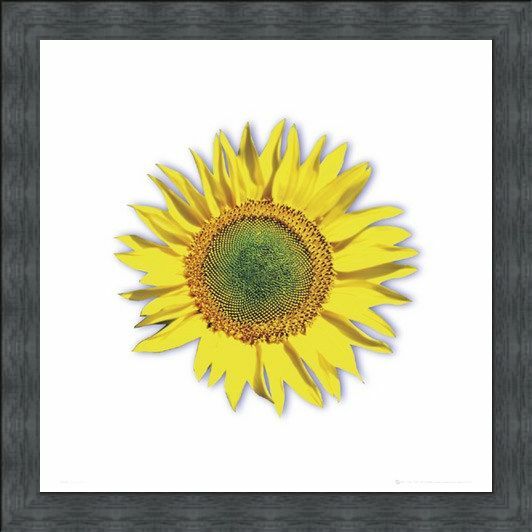 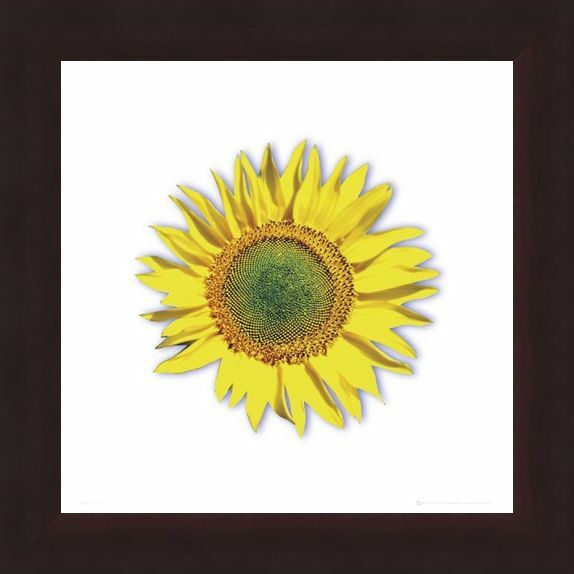 A lovely piece of sunflower art to brighten up any room. 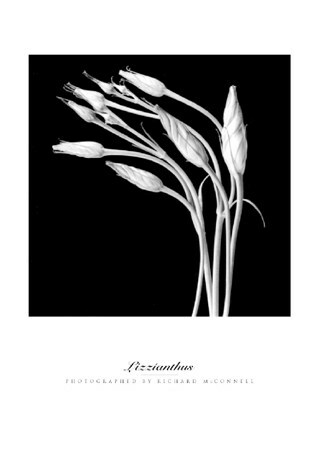 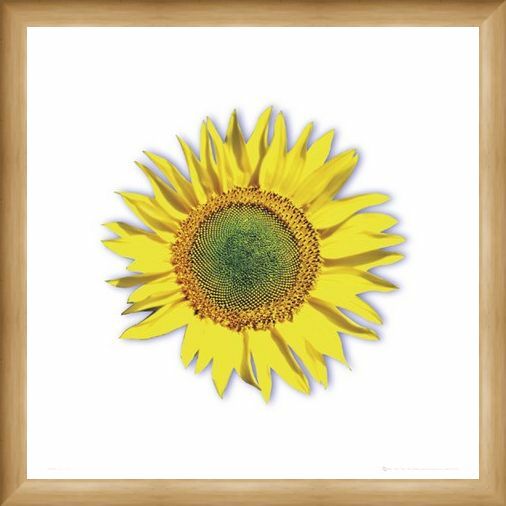 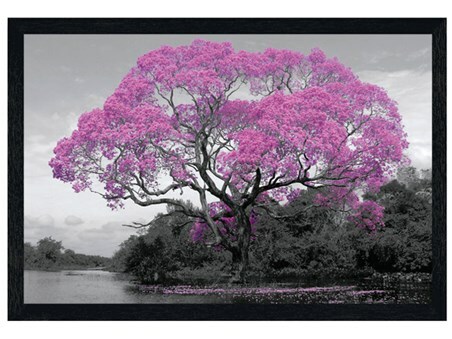 High quality, framed Sunflower, Solitary Bloom print with a bespoke frame by our custom framing service.